How To Choose The Perfect Content To Post? I think you must be doing well. Today I have a type of content which I think every blogger or any content maker must be thinking about all day. What it must be about which every blogger or content maker thinks about all the time? Before moving further you tell me on which field you write content? You can tell that to me by using the comment section. WRITE A CATCHY TITLE- Let us think that you create content on a thing such as a spaceship which have the same speed as the speed of light, you wrote it beautifully with all available information. But people will read it because they will find out your title interesting. You should give an interesting title to your blog. This thing will catch and will drive more traffic to your blog. 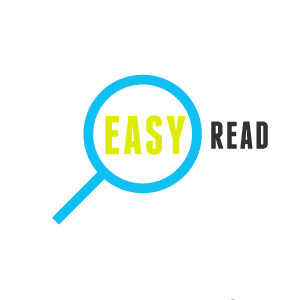 MAKE SURE IT’S EASY TO READ- Let’s assume that you wrote some content in a type of language which is really hard to understand. Then you have really less chance of getting that viewer back to your site, because if your viewer is unable to understand what you wrote then he will never think to come back to your site. SEO YOUR POST- Before moving further if you don’t know that what is seo then you can have a look at my site, I have already wrote such content which will help you to understand what seo is. SEO full form is Search Engine Optimization. This will help your post to rank on search engines and you would be able to drive more traffic through search engines. 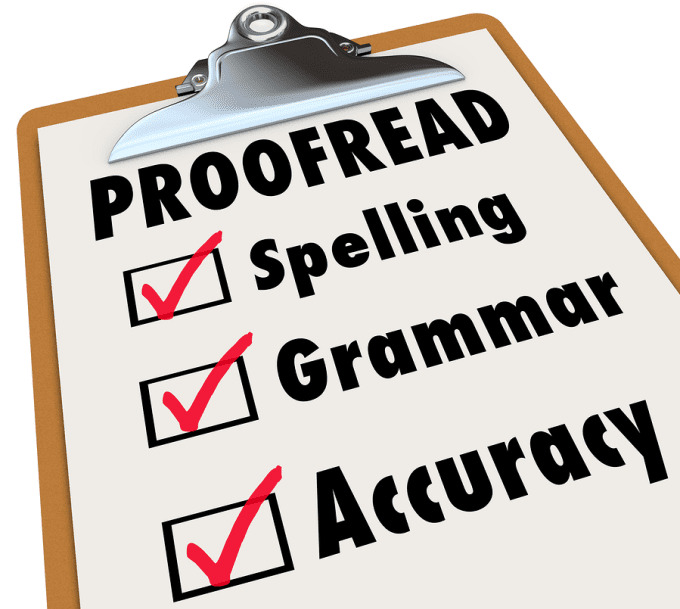 PROOFREAD IT- Proofreading means cross check your content for any type of grammatical mistakes or more such mistakes. This is really important for providing your viewers high quality content. ADD SEO READY IMAGES- As you have to post search engine optimised content, same as that if you want to add images in your blog you can add seo ready images. The difference between a simple image and a seo ready image is that a simple image can show or focus on many things but a seo ready image will focus particularly on the thing that you are trying to write on. MINIFY YOUR IMAGES- Minifying an image is like minimising your image that you have put in your blog. This will prevent you from creating gap between two different parts of your content and will not break the interest of the reader. ADD ALT TEXT TO YOUR IMAGES- Putting alt text to your images that you post on your blog is important for the blind and visually impaired readers of your blog. This will enable them to reach up to the picture you put in your blog. 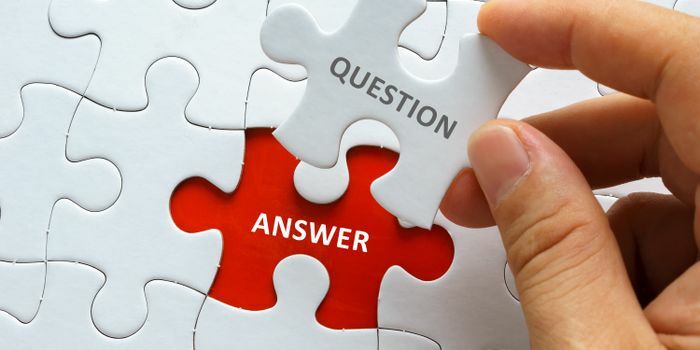 END WITH A QUESTION + CALL TO ACTION- Ending your blog with a question will help your readers to getting indulge with your blog and they will become active with this thing. And asking them for answer they will try to find the answer or if they know it they will directly tell it to you. It will create a good bonding in between you and your viewers. ADD LINKS TO OTHER POSTS- If you have good content on your blog and you want to share it then you can put links of those posts within your post so that whenever someone comes to read that particular blog then he will also try to read the another one too. This really helps you to maintain a good bounce rate of your site. USE A FEATURED IMAGE- Using a features and an attractive image will really help you to attract more traffic towards your blog. MAKE IT DOWNLOADABLE- You wrote content, you post it. Someone likes it and if they want to get a copy of it then you can provide your viewers a download option, with the help of which they can download your blog. MAKE IT SHAREHOLIC- Provide your viewer’s option to share your content on their social networking walls. This will drive more traffic to your site. CREDIT YOUR SOURCES- This is a big mistake that we all make is that we don’t credit our sources from where we have got the information to put in our content. We should always write about the sources from where we have got the information about our topic on which we are writing. PUBLISH IT- If you have done every single step that is written above then my friend you are ready to post your content. I hope with all these steps you will be able to make great changes in your blog and would drive more traffic to your site.